Today’s consumers expect more than a transactional relationship with retailers; they want a seamless and personalized journey that reflects the context of how they shop across devices and channels. 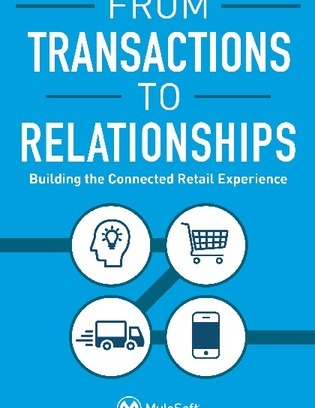 This e-book explores how retailers can move to a new IT operating model by using API-led connectivity to integrate all of the key systems across the retail value chain. Discover a series of best practices for using an API-centric approach to guide your digital transformation journey and uncover a number of customer case studies to see how real-life companies are already using this methodology.